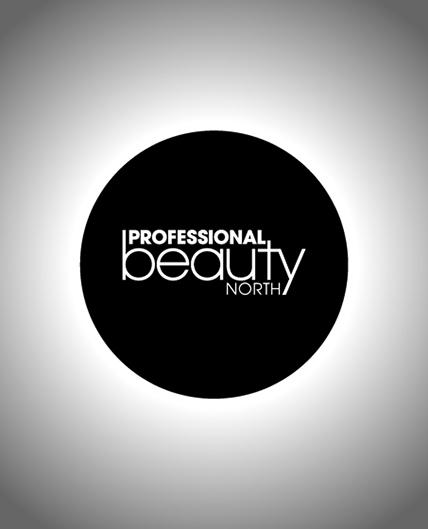 Karen Betts and her trusted Elite Artists are returning to Professional Beauty North on Sunday 18th and Monday 19th September. Located on stand C3, which can be found on the left hand side of the front entrance, the Elite Team will be performing the most sought-after permanent makeup treatments on clients, via LIVE demonstrations. And, what’s more, we are offering exclusive discounts on treatments performed at the show, with savings of up to £500. At the show Karen will be introducing her latest treatment offering, K.B Pro Brows; a new and exclusive, pioneering microblading technique, developed by Karen herself. Recently featured in Elle Magazine, the Daily Mail and Vows and Venues magazine, Karen’s new treatment is taking the industry by storm. The new microblading technique uses purpose made equipment, once again developed by Karen Betts and industry experts to give unparalleled results, which are incredibly natural looking and highly defined. If you’re interested in learning more about the new technique, or booking an appointment call our client services team today on 0844 801 6838. In line with her new technique, Karen will also be launching a new training programme in which she will teach existing and aspiring permanent makeup artists her new technique, as well as hosting a seminar in which she will cover ‘Why microblading is more than a passing trend.” If you’re interested in learning more about mircoblading and possibly training, you can book on to the seminar, which takes place on the Sunday at 4pm, here. At last year’s show Karen introduced her K.B Pro pigment range for brows and eyes. This year sees Karen also launch her long awaited lip pigment range which promises gorgeous colours and incredible pigment retention. If you’d like to be one of the first clients to experience the amazing results of a lip treatment with the new K.B Pro lip pigments, or you’re interested in an eyeliner or eyebrow treatment call our client services team or speak to them on Live Chat to book your appointment. Don’t forget huge, exclusive show discounts are available.